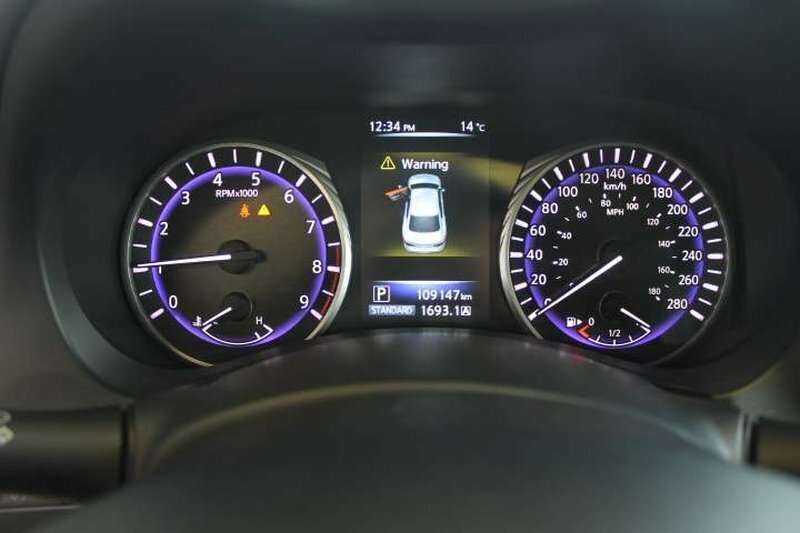 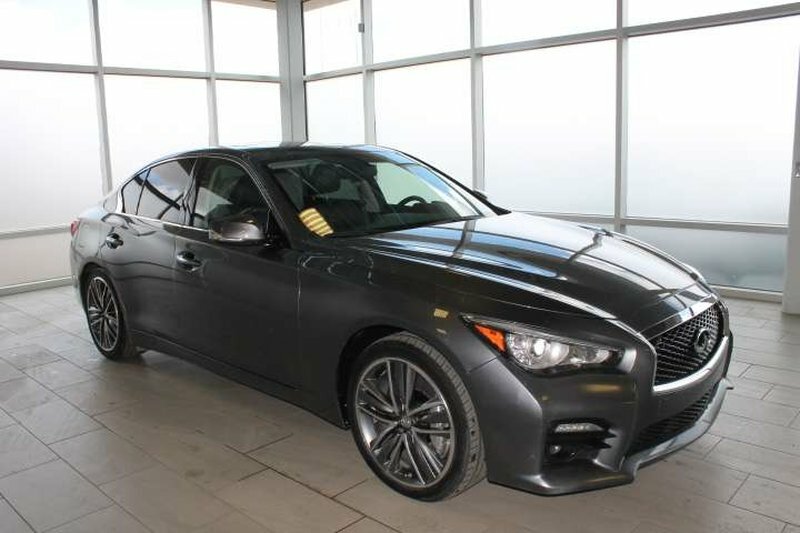 This 2014 Infiniti Q50 AWD sedan was purchased brand new from our dealership and has remained locally driven and registered since new! 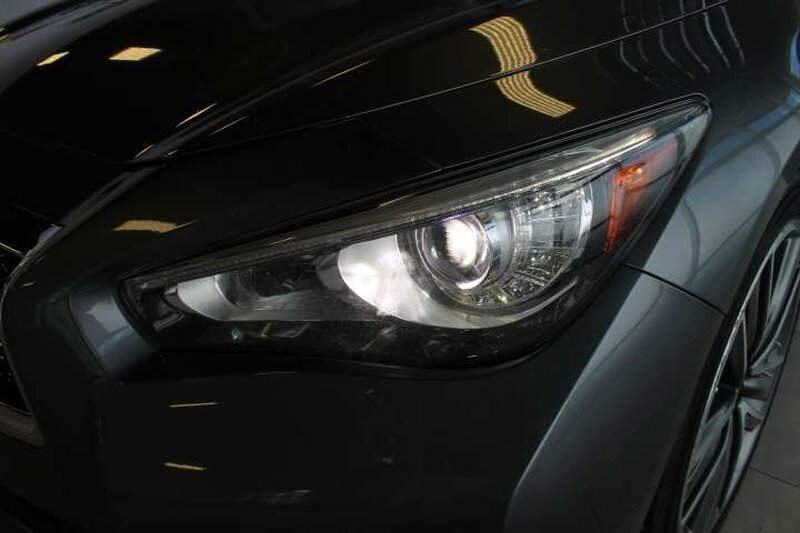 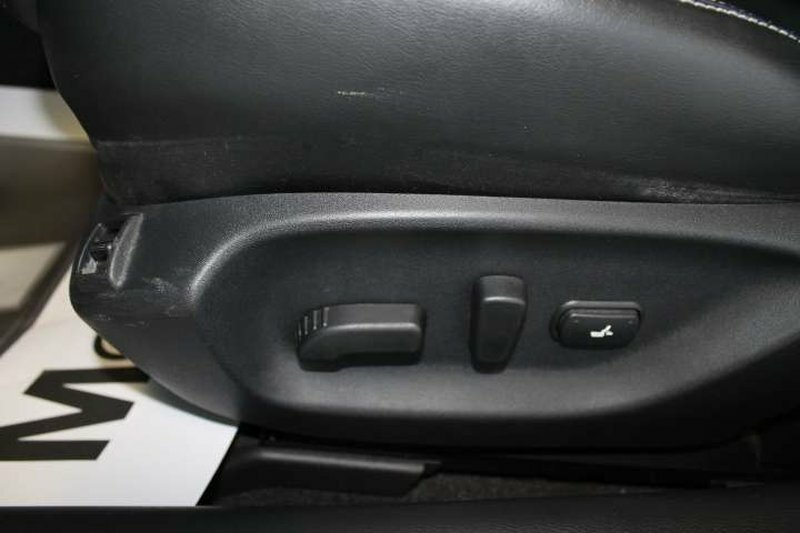 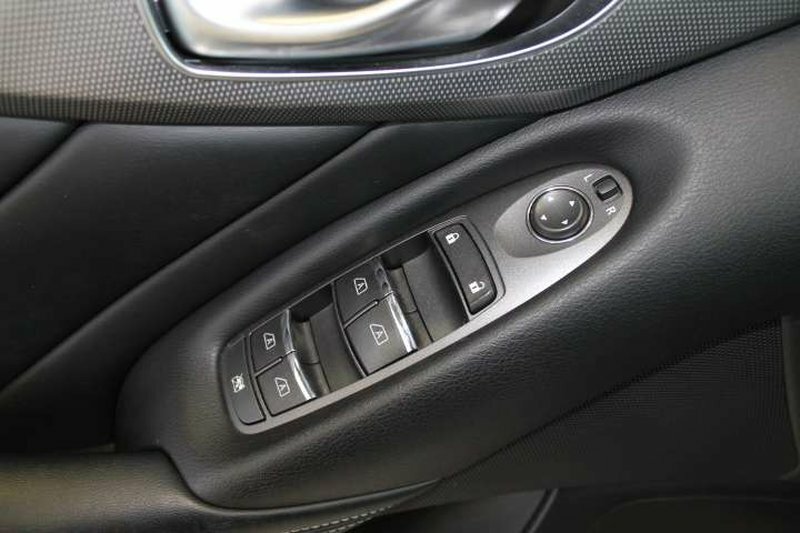 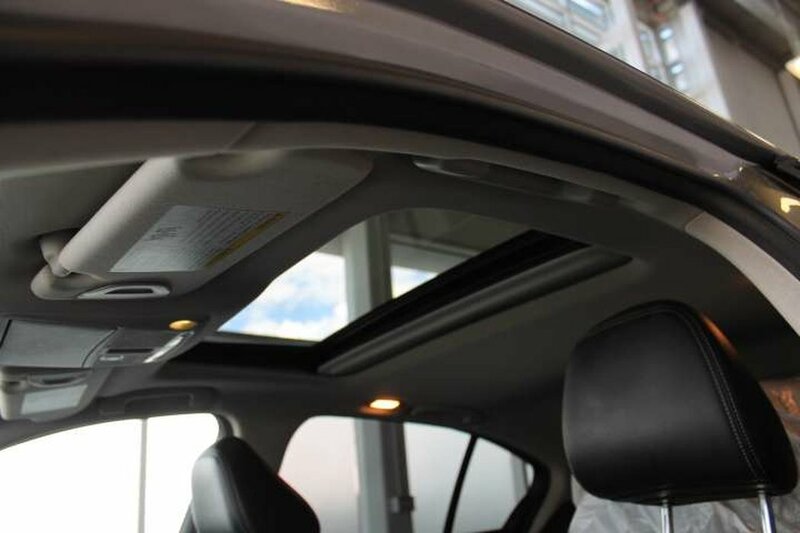 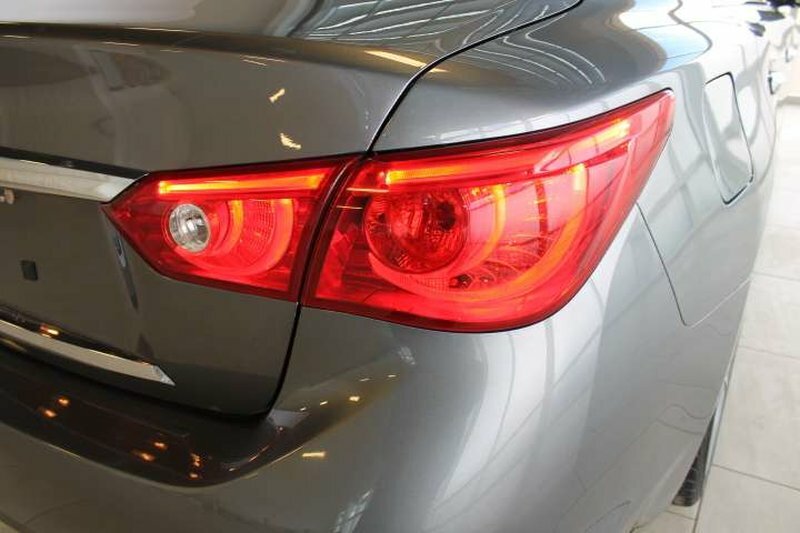 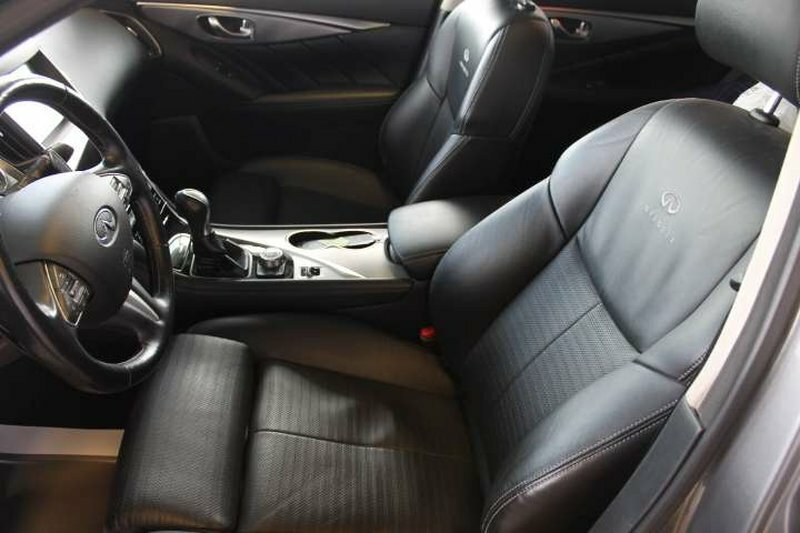 It was well maintained here at our dealership, was never smoked in, and was kept incredibly clean inside and out. 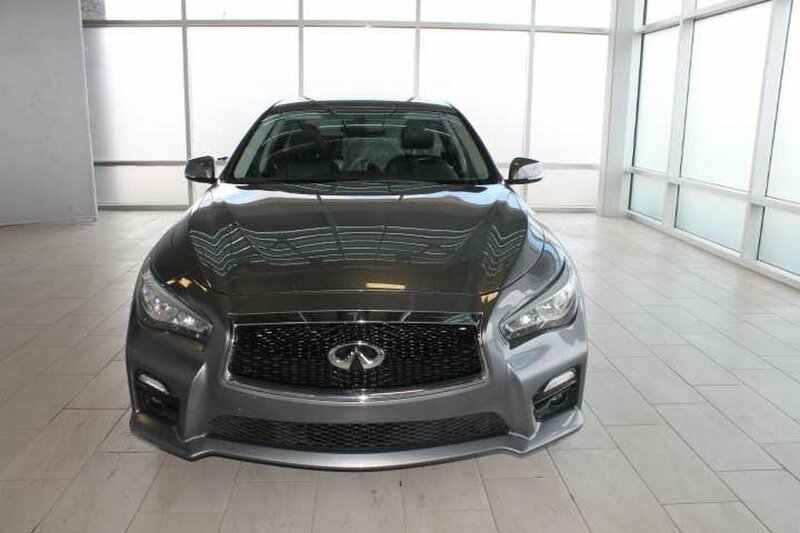 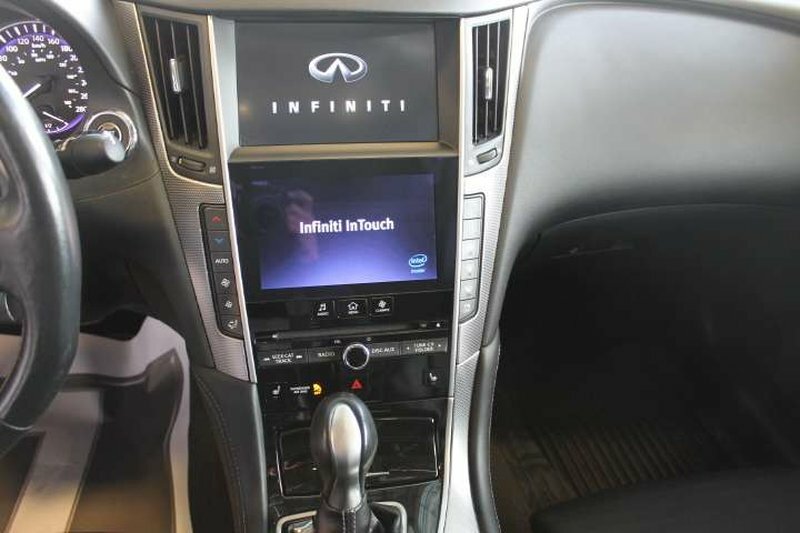 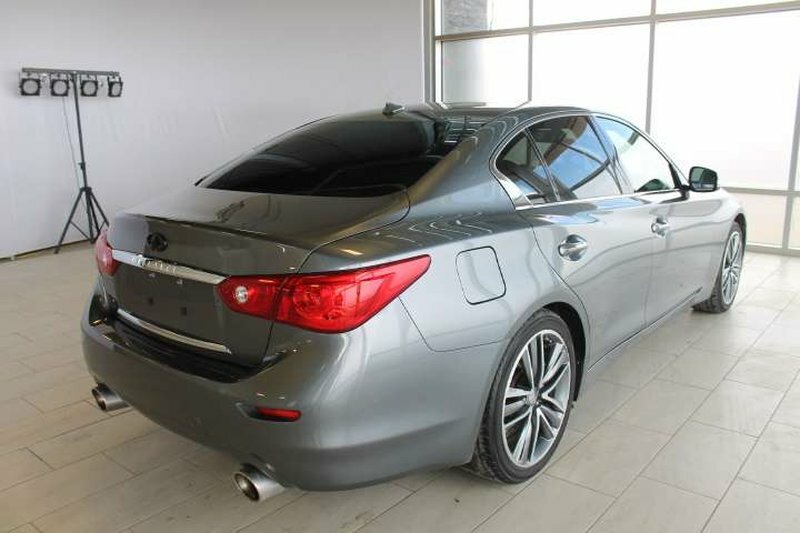 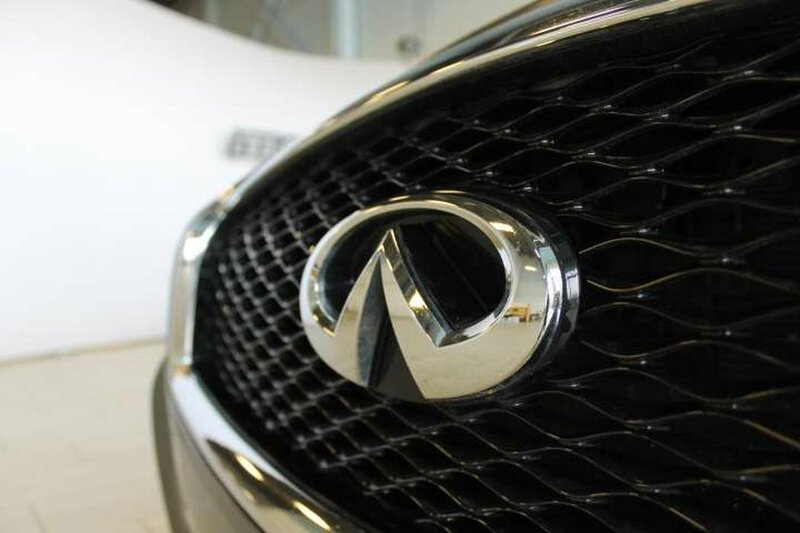 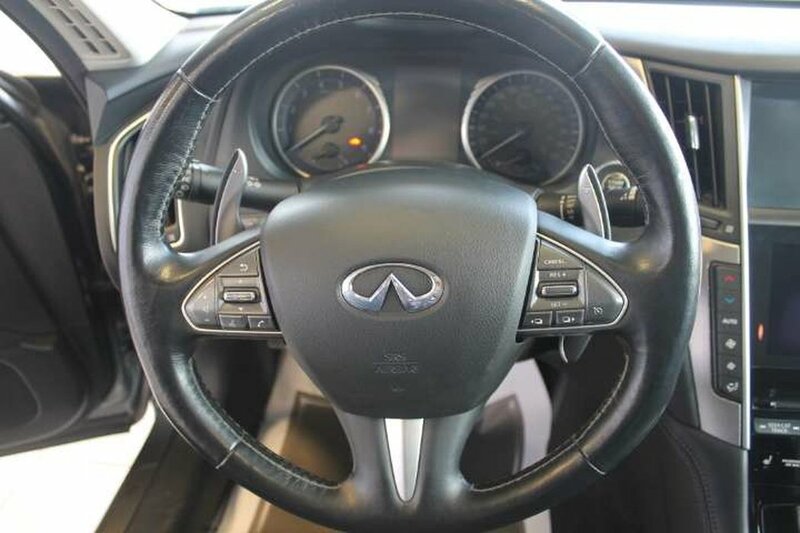 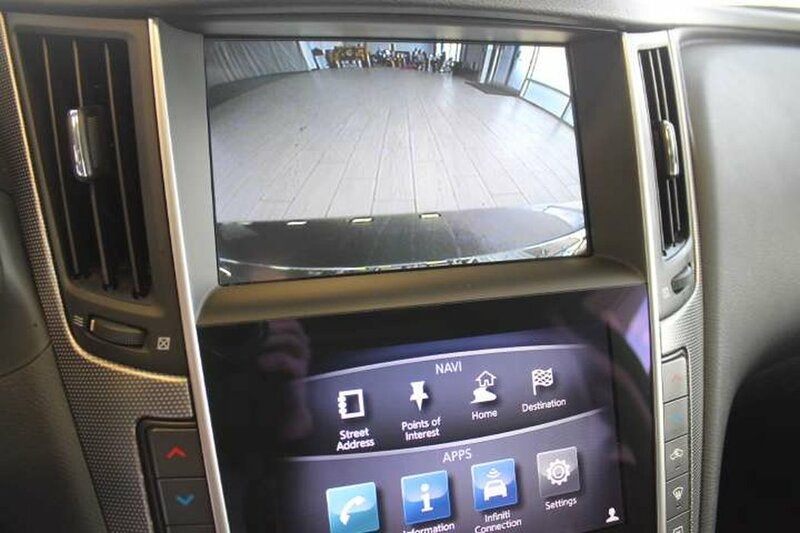 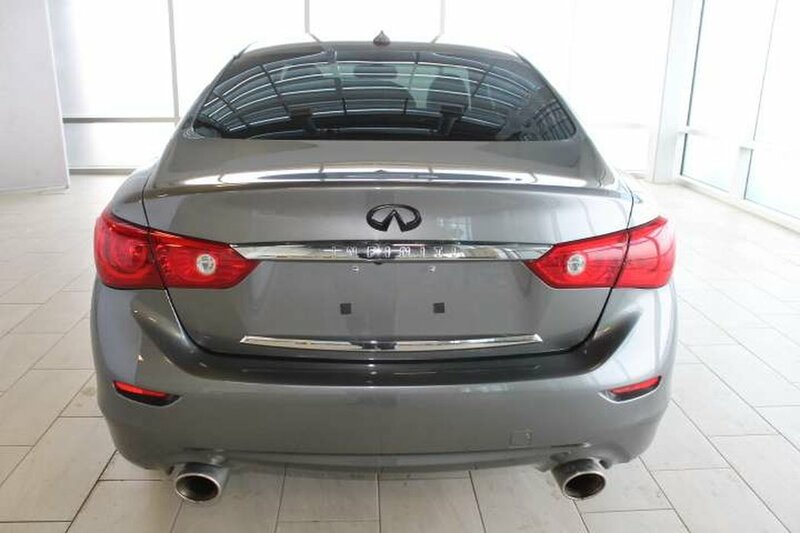 The previous owners loved this Q50 sedan and the Infiniti brand but now require the capabilities of an SUV, so they traded it in for an Infiniti QX50! 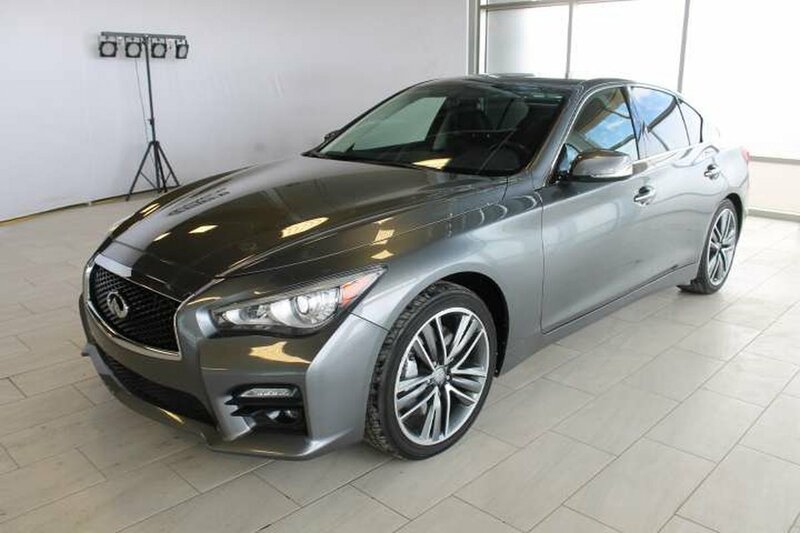 As part of our safety inspection we replaced changed the engine oil and oil filter so this Q50 AWD sedan is more than ready for its next proud owners! 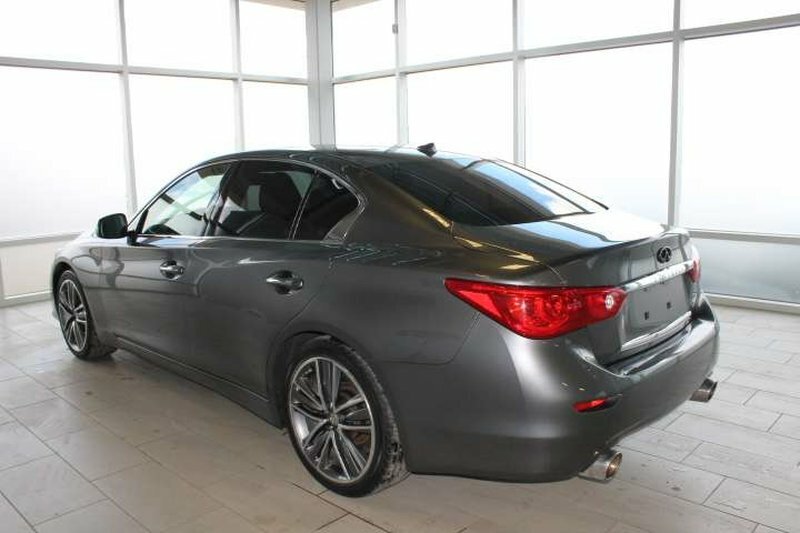 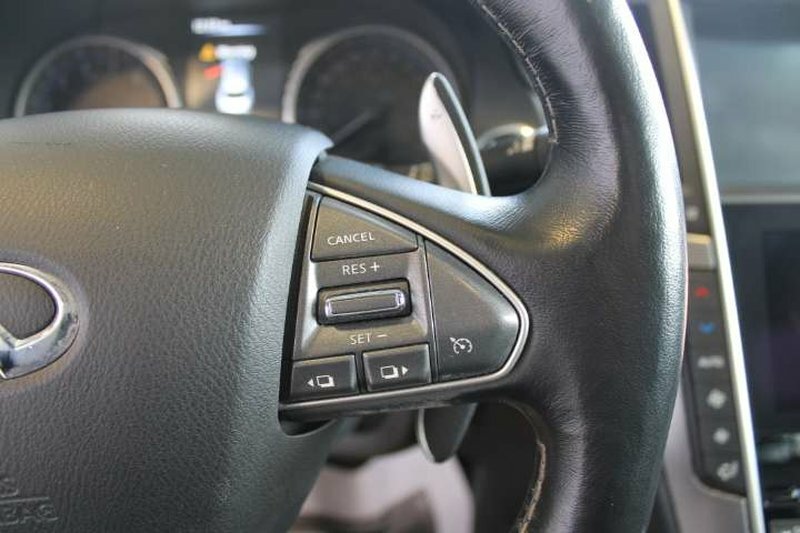 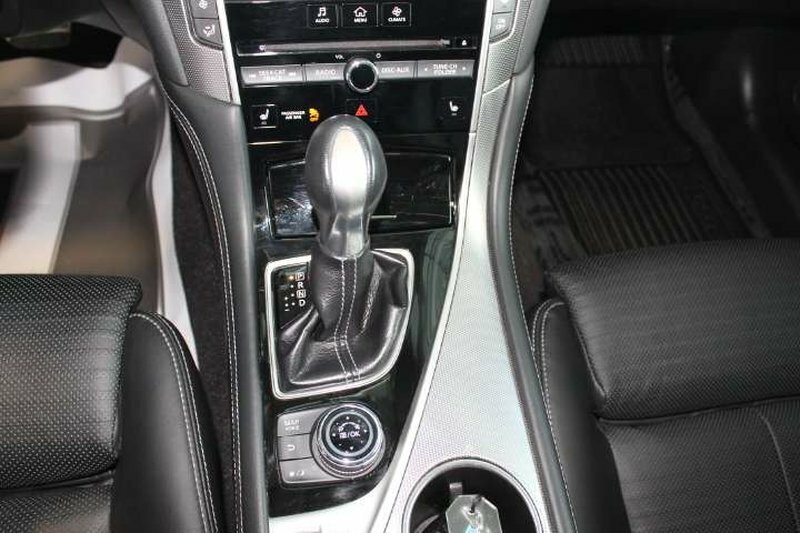 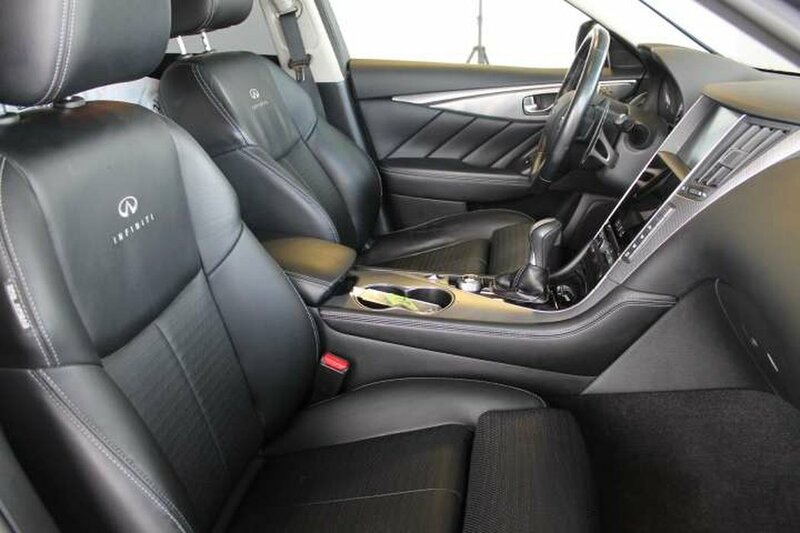 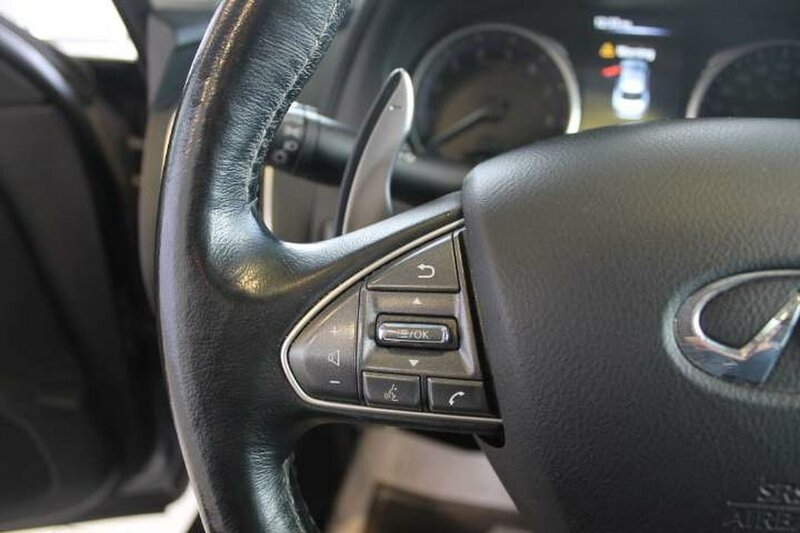 This one comes with the Premium, Navigation, Sport package and tons of great options including heated front seats, dual zone automatic climate control, navigation, CD/XM audio, Bluetooth, intelligent key w/push start, and more!